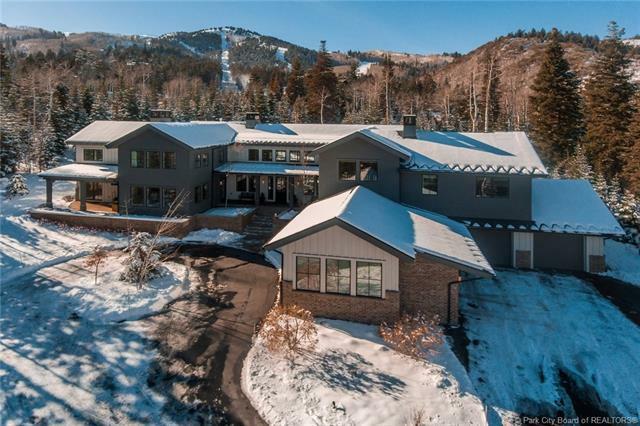 This inimitable ski-in White Pine Ranches Estate with a fresh modern Mountain Style is move-in ready and meticulous in every way! Lovingly designed and built in 2014 by Jaffa Group, this 8720 sf home will exceed your every expectation. 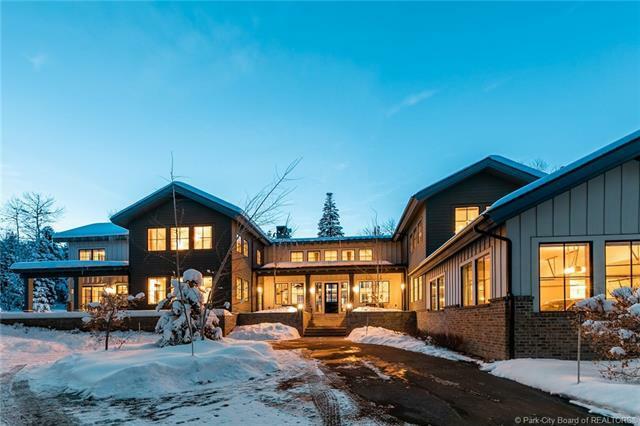 Boasting 7 bedrooms and 7 bathrooms, this home has been finished with love, a keen design eye and an eclectic edge. The main floor open living area features dramatic floor to ceiling windows which frame the dreamy slope-side backyard. The thoughtful floor plan, including the separation of the 3 bedroom master wing, and the 3 bedroom guest quarters, is an entertainers dream. Additionally, a 2500 sg ft guesthouse and barn are approved for the property. This truly one-of-a-kind home is nestled on 4.5 wooded acres located approx. 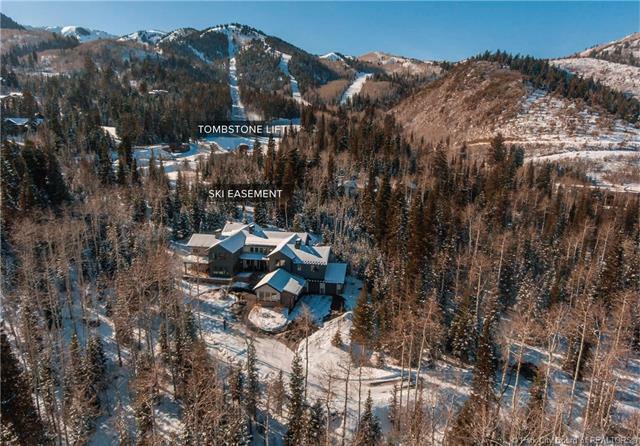 100 yards from the Tombstone chairlift, with a private ski easement providing ski access directly to and from the home. 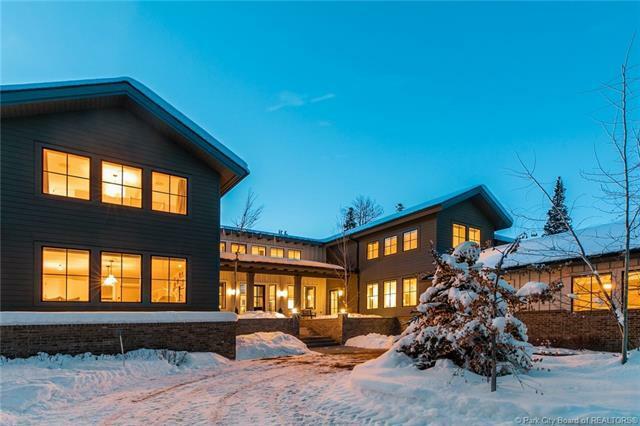 Conveniently located in town, with unparalleled privacy and ski access, this home is a must see!